Roberts Elise radio review - Which? 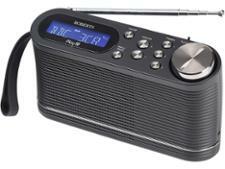 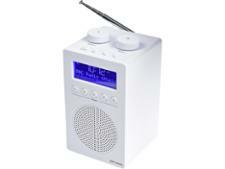 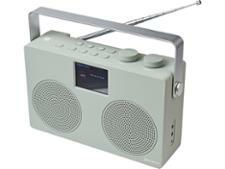 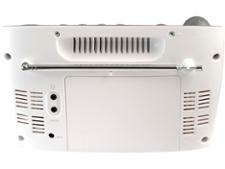 The Roberts Elise is a simply designed, sub-£50, super easy-to-use DAB FM radio. 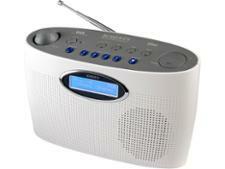 It can be powered via the mains or on batteries so it's fully portable and with four dedicated preset buttons on top of the radio you can easily tune into your four favourite FM and DAB stations, but does it deliver great sound?